Big Sky Brewing Company Amphitheater brings you another exciting jaw dropping event on Monday 11th September 2017. 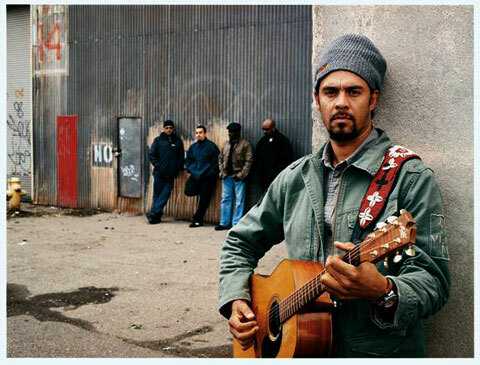 Michael Franti & Spearhead!! Tickets available now!